The average urinal block deodorizes, but does nothing to prevent the calcium buildup in urinal drain lines that can get so bad that the urinal needs to be replaced. However, the ProClean® Urinal Block not only has an apple scent for deodorizing, it also works to eradicate calcium buildup as it breaks down. If calcium buildup gets out of hand it can become as solid as concrete, and need to be chiseled out, if repair is even possible. 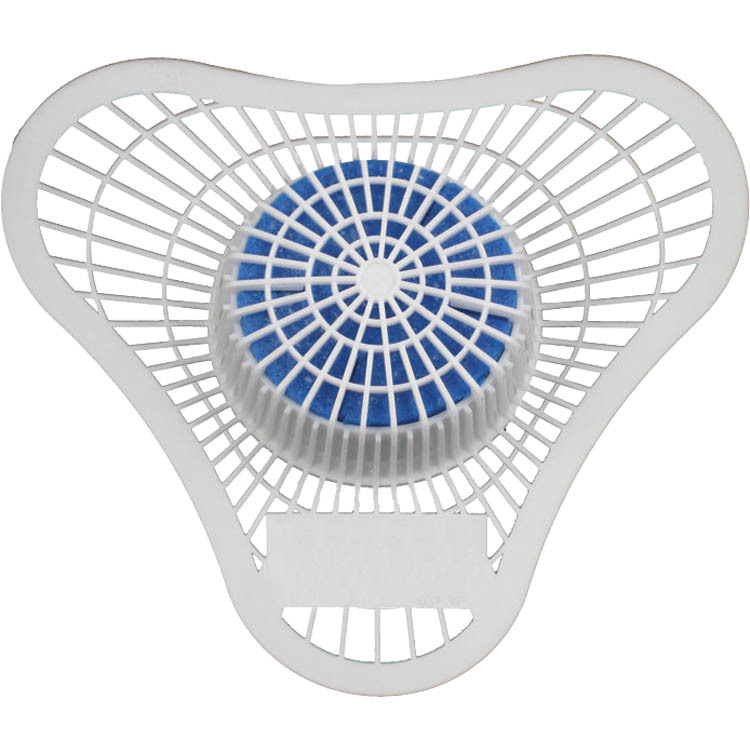 Each ProClean® Urinal Block also comes with a screen to prevent debris from entering the drainpipe. A 4-ounce block will last roughly 45 days, depending on usage. A potent cleaning agent gives the ProClean® Urinal Block the toughness to eliminate calcium buildup in urinal drain lines before it needs to be chiseled out. Our urinal blocks also deodorize with an apple fragrance, and come with a screen that protects the drain line from debris.